Mount Kilimanjaro, with its three volcanic cones, Mawenzi, Kibo, , and Shira, is a dormant volcanic mountain in Kilimanjaro National Park near Arusha , Tanzania. It is the highest mountain in Africa and the highest free-standing mountain in the world at 5,895 metres or 19,341 feet above sea level (the Uhuru Peak/Kibo). Mount Kilimanjaro is designated as one of the seven natural wonders of Africa. There are six official climbing (trekking) routes to climb Mt Kilimanjaro, namely: Marangu, Rongai, Lemosho, Shira, Umbwe and Machame, our favorite the Rongai seemed to have the least amount of traffic and is most scenic according to several guides. The National Park requires all climbers to hire an approved guide service. We recommend a reputable US or European based guide, more on how to successfully pick a guide and summit Kili. Although in mountaineering circles Kilimanjaro is considered an easy climb, you shouldn’t underestimate the dangers or physical conditioning required. 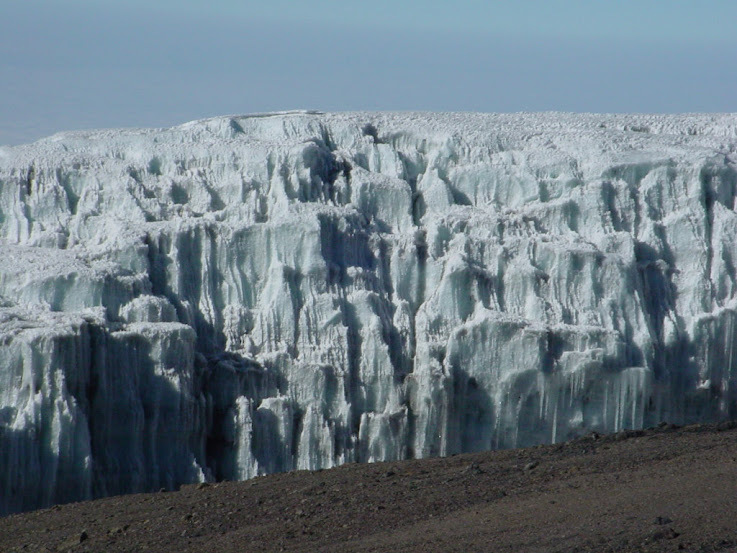 Though the climb is technically not as challenging as when climbing peaks in the Himalayas or Andes, Kili’s elevation, low temperature, rock fall potential and occasional high winds make this a serious trek. 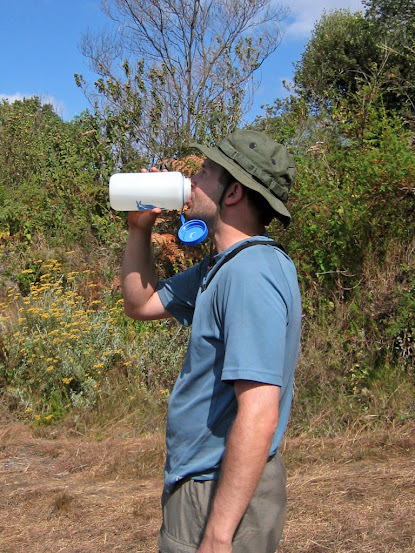 Staying hydrated and healthy on the climb is paramount. 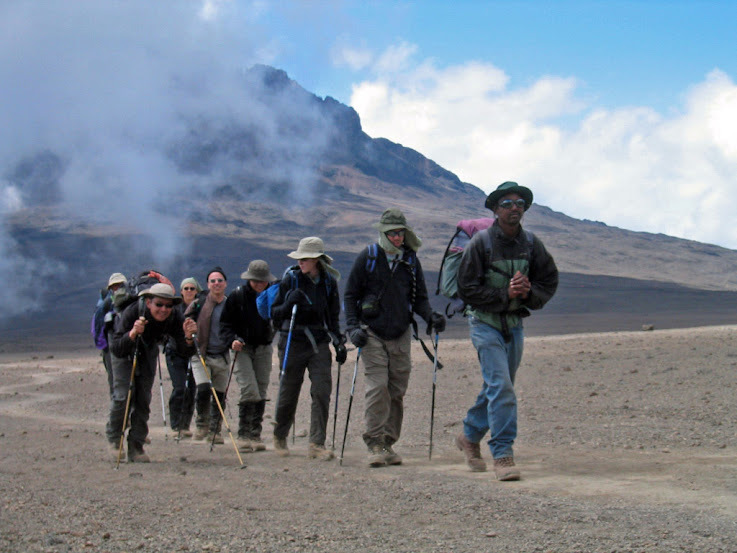 Acclimatization is also important, and even experienced trekkers suffer some degree of altitude sickness. Kilimanjaro’s summit is well above the altitude at which high altitude pulmonary edema (HAPE), or high altitude cerebral edema (HACE) can occur. Plan 5-7 days to climb Kilimanjaro, the Tanzania National Parks Authority mandates minimum climb durations for each route. These regulations prohibit climbs of fewer than five days on the Marangu Route, and ensure a minimum of six days for the other five sanctioned routes. These minimums—particularly in the case of Marangu, which ostensibly allows that Uhuru Peak (5,895m) can be reached from a starting elevation at 1,860m within 72 hours of beginning the ascent—are reckoned by most alpinists to allow an ascent rate that will usually result in the climber failing to acclimatize adequately, by the time that Kibo Huts are reached; the launch base from which the summit is assaulted. 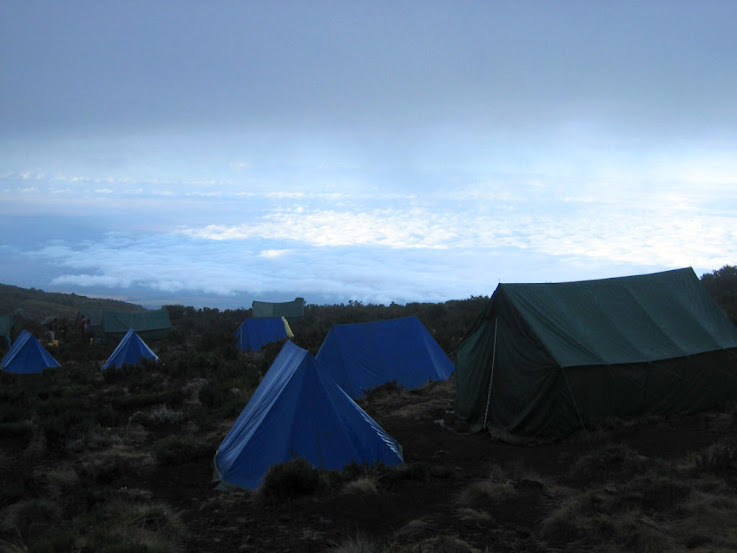 Consequently, the incidence of Acute Mountain Sickness (AMS) is widely deemed to be unacceptably high on Kilimanjaro, with high volumes of fit young people succumbing to the condition, having opted for a relatively rapid ascent. As a general rule, it is far safer to avoid altitude sickness by planning 5-7 days that allows for steady acclimatization to high elevation as one ascends. Services that typically have a high success rate are recommended and tend to cost more. Kilimanjaro tends to have fatalities each year. In August 2007 four trekkers died within a week. The bulk of these are porters, from hypothermia. Trekkers fall on steep portions of the mountain, and rock fall has killed climbers including those in tents. Although the effort required varies according to route, the following training plan should be sufficient to get you in peak condition. Aim for long walks and hikes that have elevation gain. Sustained aerobic workout on stair-master or bike for up to 90 minutes. We recommend completing as much as the 12 week mountaineering plan as feasible. However don’t get discouraged if your fitness is not up to the last weeks. FitClimb members have successfully summited Kilimanjaro by reaching week 8.